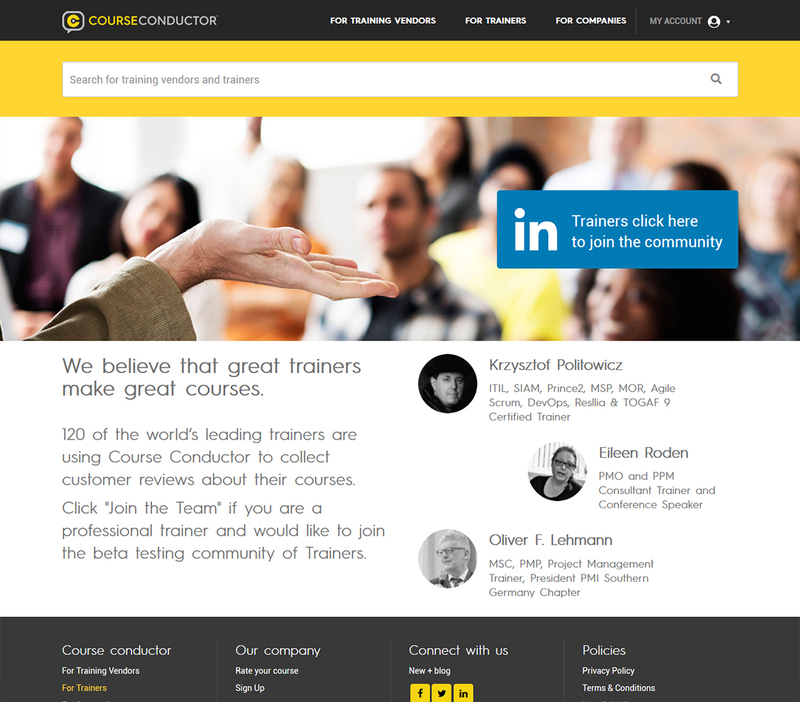 Course Conductor CMS based website which allows users to find the course details, duration, certification course details, trainer’s details, course selection and pay online. 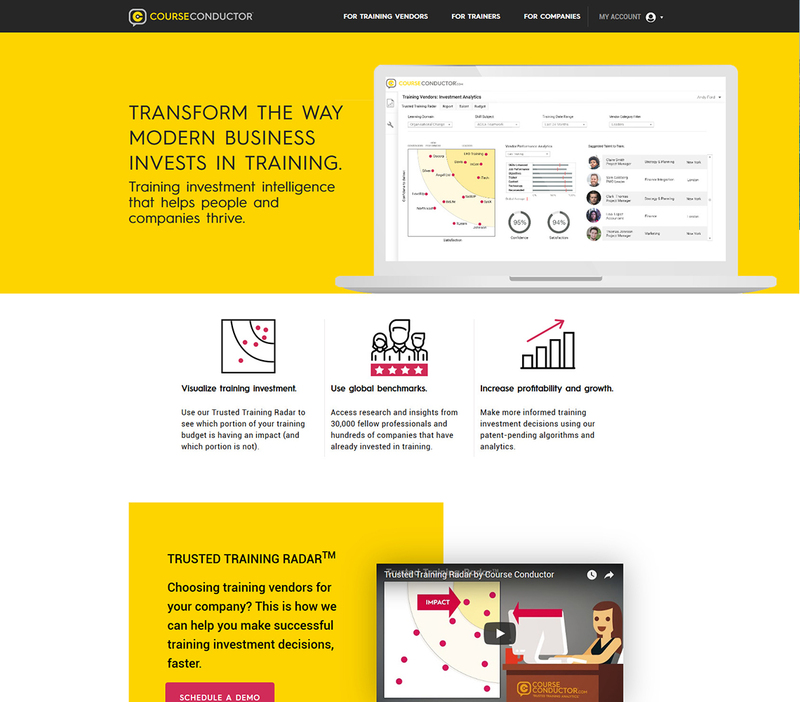 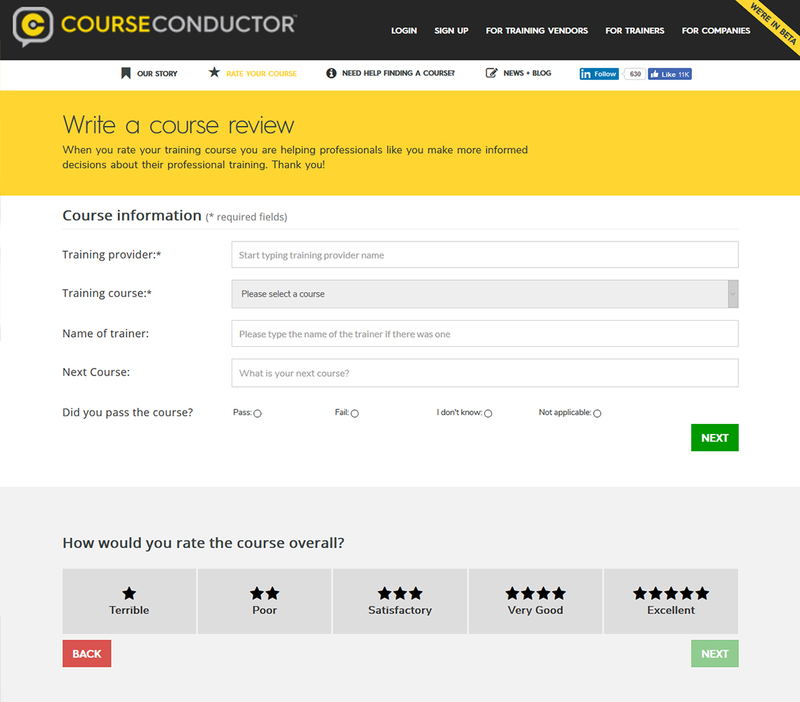 Course Conductor CMS is a global online community platform which connects professionals to the best training courses using reviews written by people they trust and other professionals. 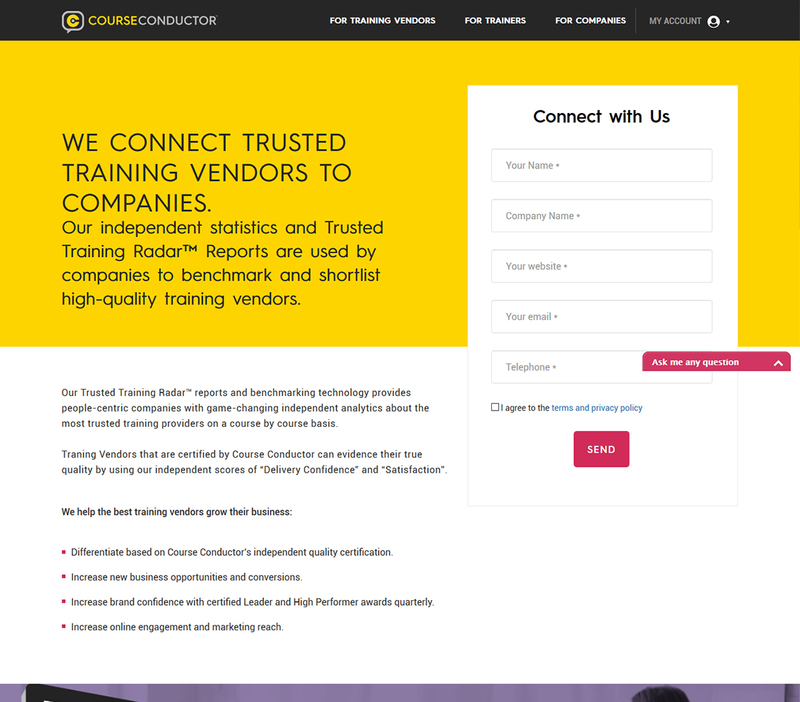 Webstar, Their ability to provide solutions to problems in a timely manner and within our budget has always been an impressive feature.